The team at Mozilla have released a series of bug updates that hint they are getting closer to implementing code to block cryptomining and fingerprinting on the Firefox browser. As reported by the Block and BleepingComputer, the new feature will protect users from possible fingerprinting and crypto-jacking attacks that utilize CPU resources to mine cryptocurrencies without the consent of the user. An exact time-frame for the full implementation has not been given by the team at Mozilla but the need for such security features had been identified by the team as early as May last year. 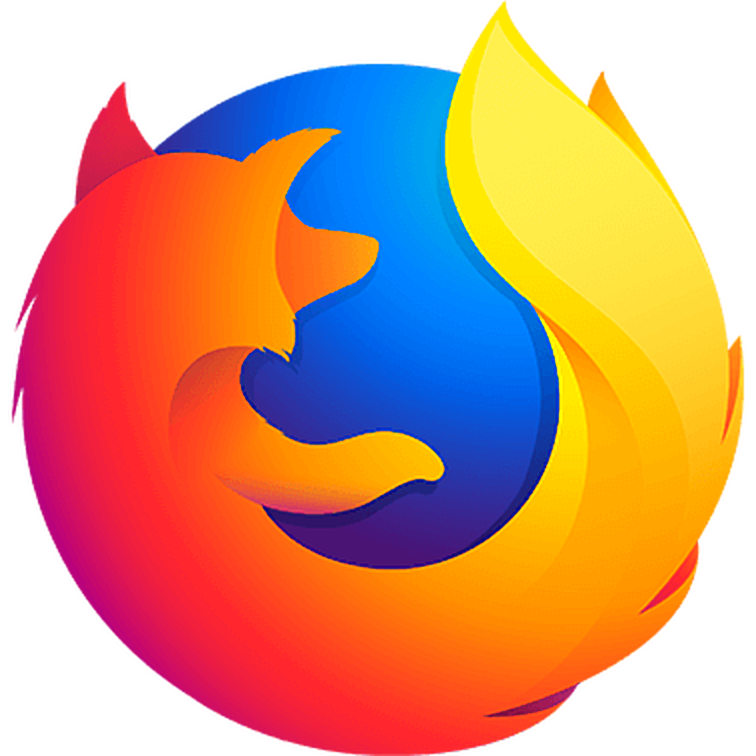 At that time, many users of the browser expected Firefox 63 to have the improved privacy and protection features. The current Version 65 of the browser was released late January this year and has some enhanced tracking protection. This is an indicator that the features are gradually being implemented by the team. In the past few months, there has been numerous incidences of millions of computers falling victim to cryptojacking. One incident involved the government websites in India being illegally used to mine cryptocurrencies. The main culprit is cryptomining malware that gains control of a computing device or website and continues to use its computing power to mine cryptocurrencies. Our physical fingerprints are unique to us and make up majority of the bio-metric information that is part of the records used by our governments to issue identification cards. When it comes to the internet, there is also a digital fingerprint we make with each click. In a nutshell, our activities on the web are not entirely anonymous. As more users become aware of this fact, the need to ward off tracking cookies continues to grow and has spurred the growth of privacy-centered browsers such as Brave. An individual’s digital fingerprint is made up of tiny bits of personal information that is 100% distinct/unique. Some of this information is possessed by countless corporate entities and can be used to track an individual without their consent. What are your thoughts on the lack of privacy on the internet and the increment of crypto-jacking cases? Can internet privacy be achieved with blockchain technology? Please share your ideas in the comment section below. Ripple Or Ethereum: Which Will Be the First to Overthrow Bitcoin?